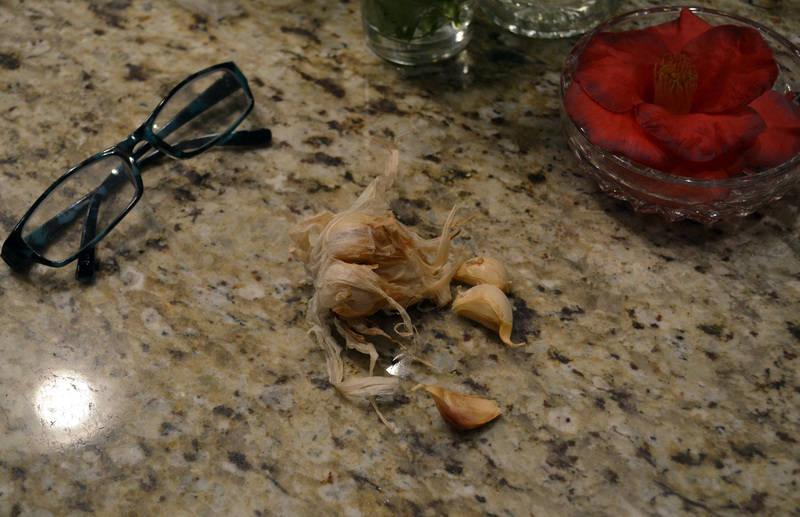 Yes, one partially dismembered but well laundered head of garlic was the cause of the mysterious thumping in our dryer. At this point, I have no clue what else to say. I’ll admit that Beans and peppers have made it into the wash before as well. Similar things have wound up in our laundry as well. Everything starts spiraling out of control from here! I think you may have hit rock bottom! Perhaps you should call Thomas Keller and let him use this as the newest gastronomic trend. I had no clue who Thomas Keller is…..
but i looked him up. I love this story! I don’t think I’ve washed produce from my pockets but I’ve broken the odd egg in an overalls pocket or a coat pocket…. It’s not a pretty picture or feel to it. I started working & never got to see your posts…. I’ve been making up for lost time. I love your blog. Thanks for it! Seriously, thank you Genene. That is very nice of you to post.